Jane transferred to the Bar in 2007, having qualified as a solicitor in 1999, and specialises solely in family law. The current economic and political climate has bought myriad changes to the working practice and requires sensitive but robust handling to ensure a fair and just system for all. She is committed to continuing to undertake work funded by the LAA and is certified to undertake Direct Public Access work. She is regularly instructed to undertake public law proceedings on behalf of local authorities, parents and children’s guardians, including emergency applications. 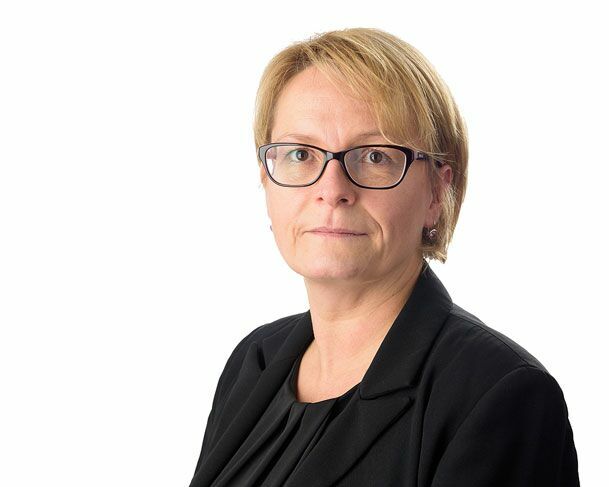 Jane regularly undertakes work in all areas of private law including residence and contact disputes, relocation cases and special guardianship. I am regularly instructed to undertake public law proceedings on behalf of Local Authorities, parents and Children’s Guardians, including emergency applications. I regularly undertake work in all areas of private law including residence and contact disputes, relocation cases and special guardianship.